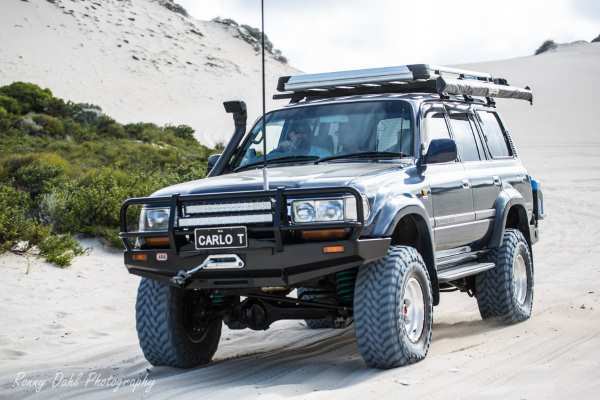 V8 Land Cruiser 80 series, Modified. 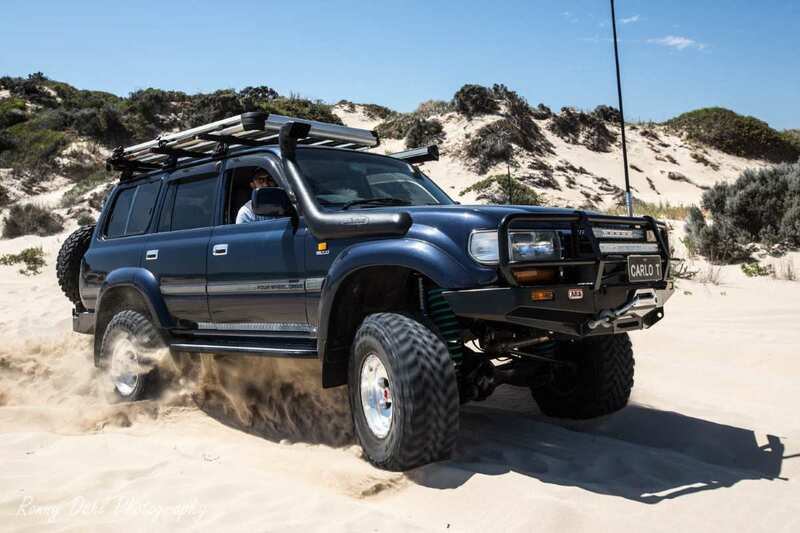 Another 80 series Land Cruiser on Modified, this one however is build for play and touring/remote travel and has done plenty of it. 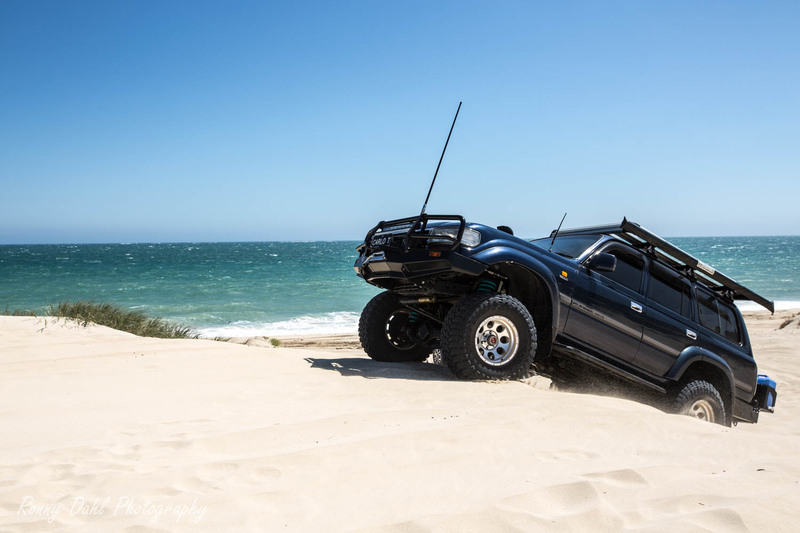 This is not a build you’d do unless you know a little bit about mechanics. 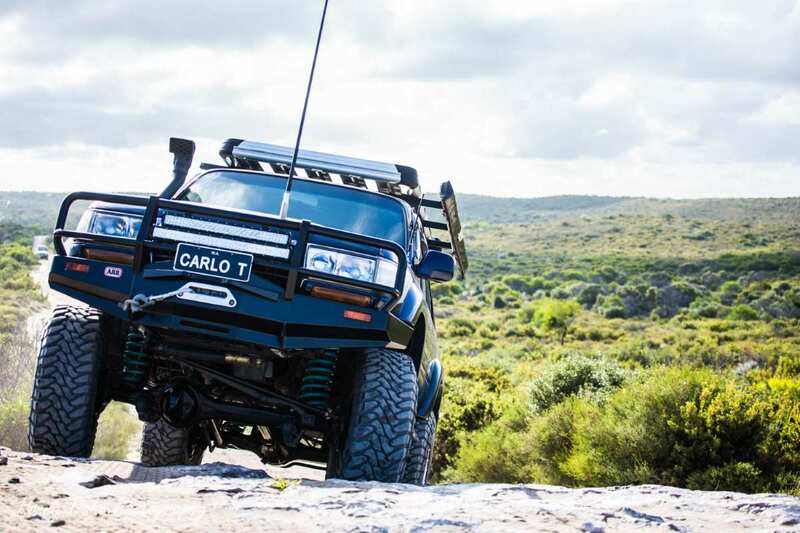 Carlo knows every bolt, nut and other metal things under that hood and has plenty of experience with fixing vehicles. 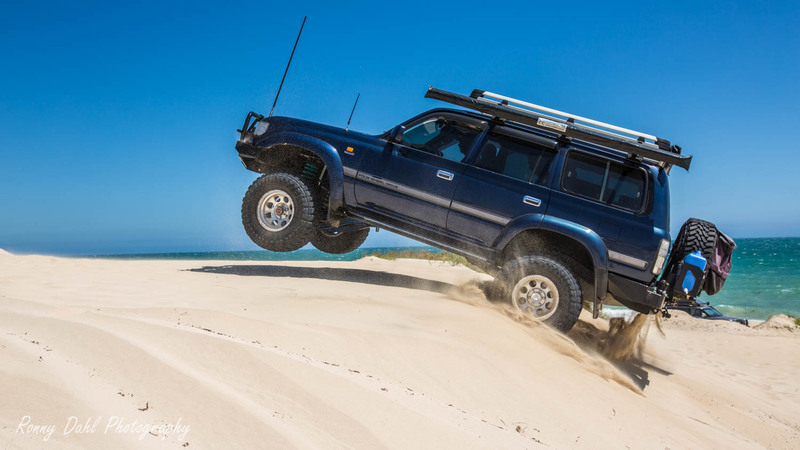 Should anything happen in the middle of nowhere I’m pretty sure he’d work it out one way or another. 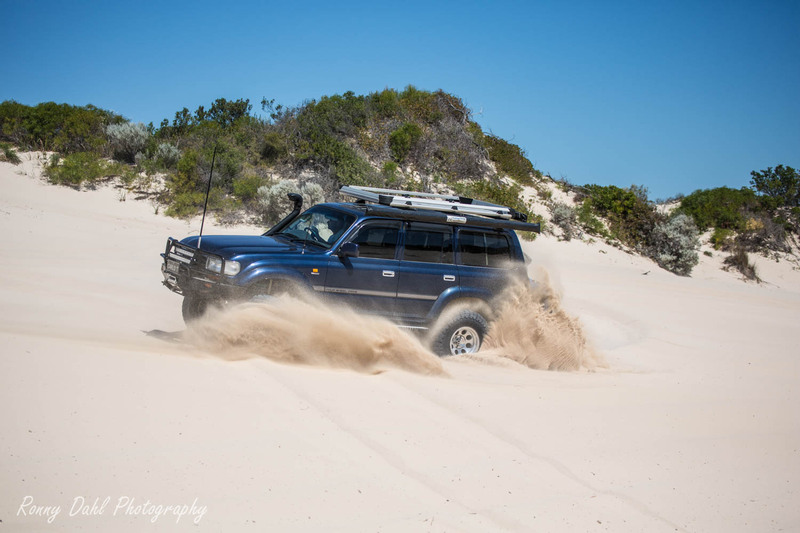 Click Any Photo To Enlarge Or Open Photo Album. 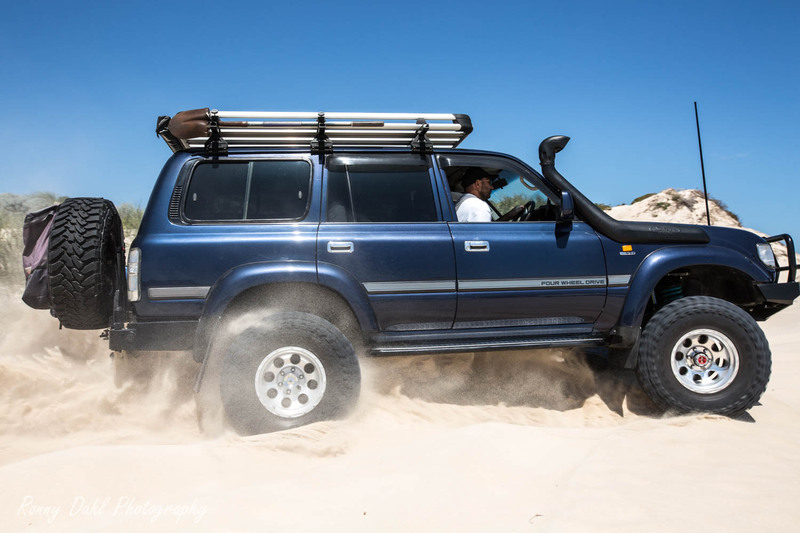 This vehicle was a lot of fun to feature and film, watching this toy tear up and down the sand not only was fun to watch but the sounds was equally as good. 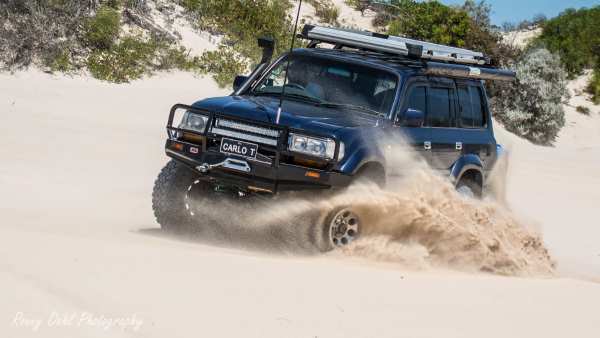 Although being very much a toy for sand driving, muddy hill terrain and all the other fun stuff, its also setup for expedition trips with a fairly simple yet genius setup in the rear. 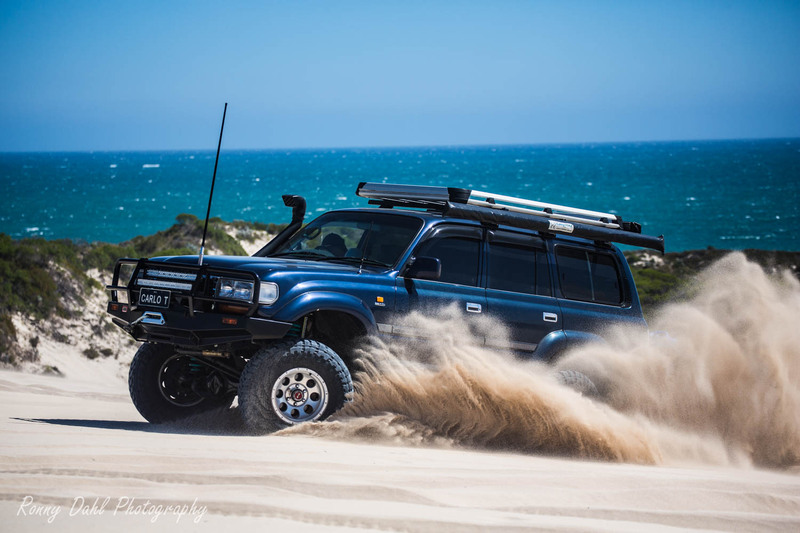 What made you decide to choose this vehicle? It's a coil sprung 4wd. 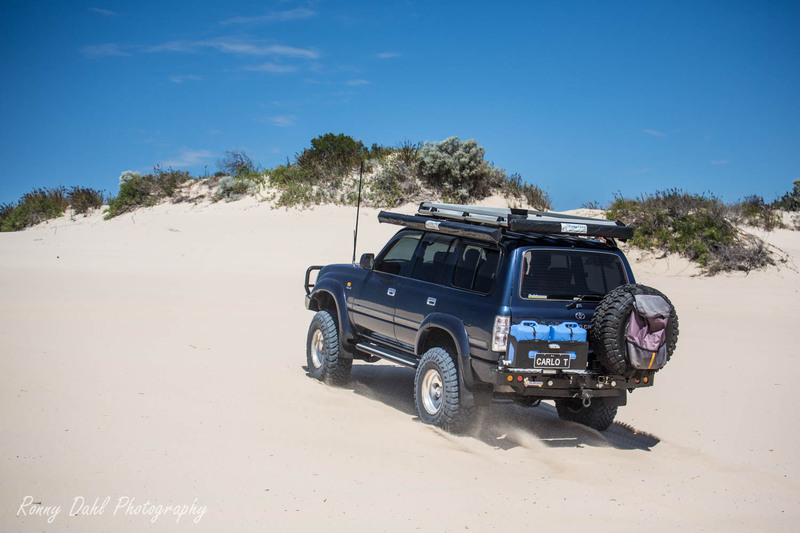 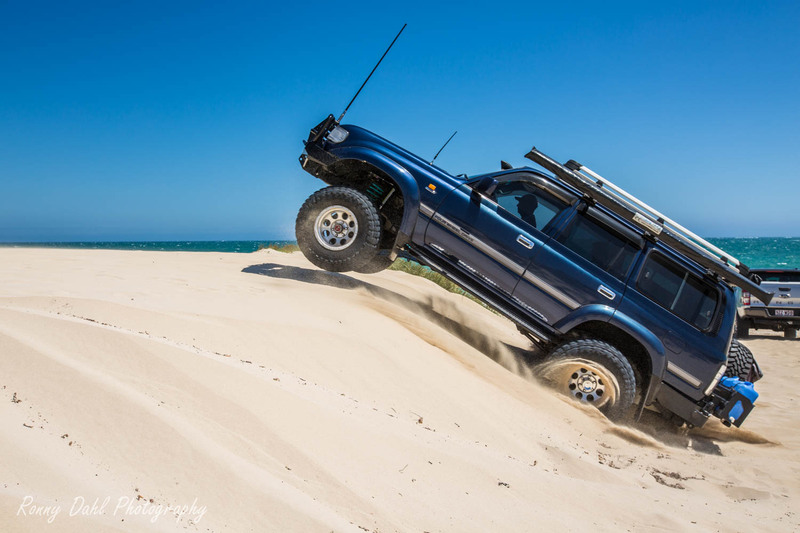 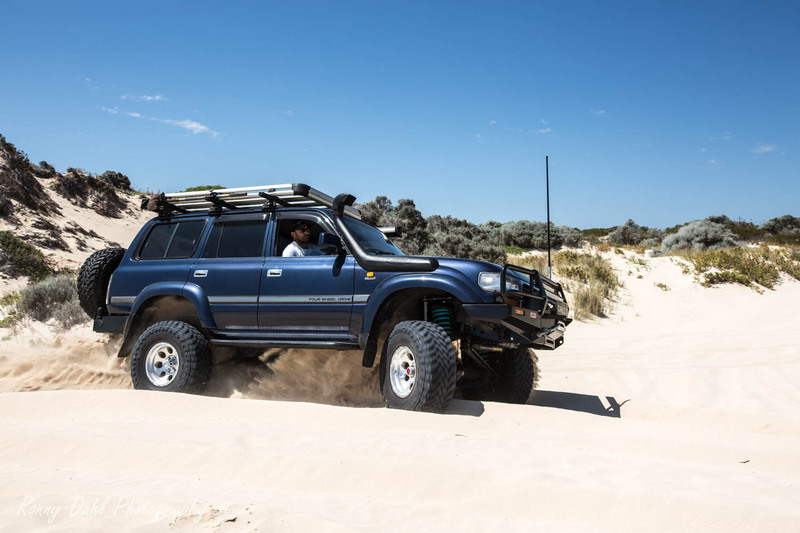 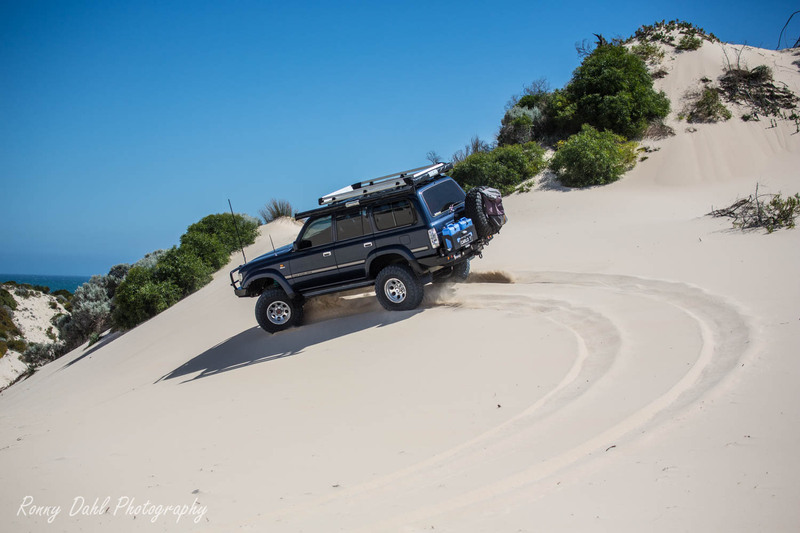 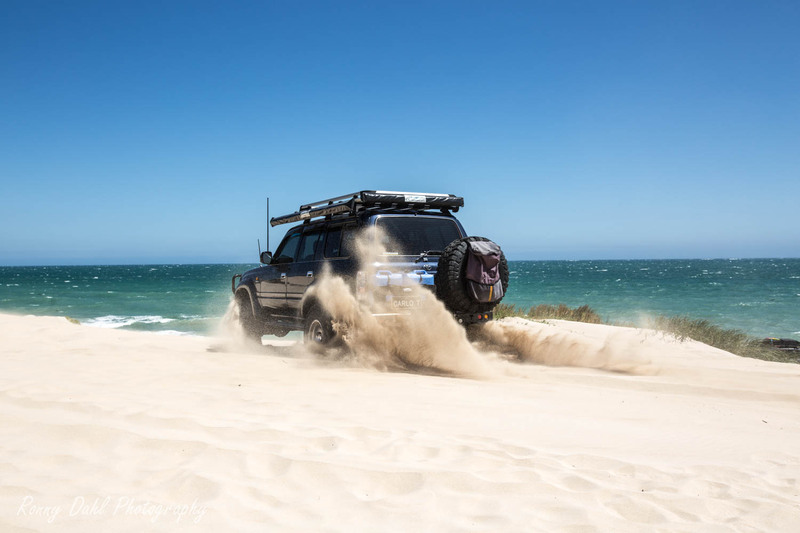 Leave Land Cruiser And Go 4 Wheeling In Australia.